As with any other product, when working with Gmail / Google Apps you sometimes get to a point where you want something the product simply does not provide. When that happens, a scripting interface can be a lifesaver. Let’s see how we can put Google Apps Script to use. List all Email Addresses from a […]... Another solution for sharing would be to forward email addressed to info@ and support@ to a free, shared gmail account, and then manage all that mail from the gmail account. EDIT: I think you can also create Groups within Google Apps that allow you to create additional addresses that are delivered to multiple mailboxes. 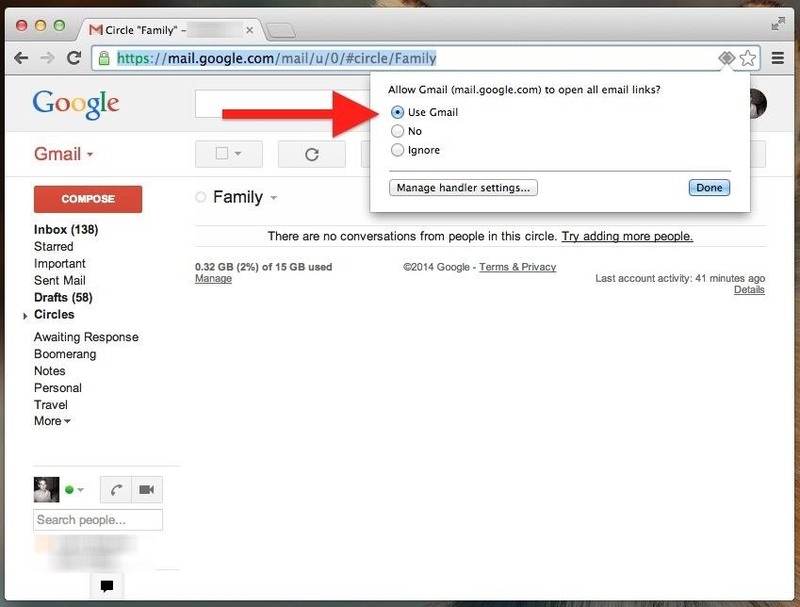 A Quick guide to Block Email address in Gmail and get rid of any Spam sender. 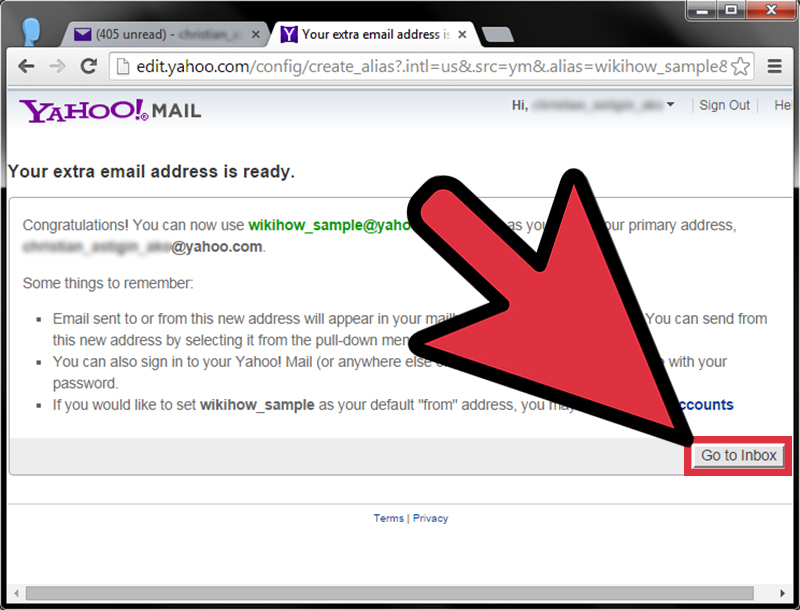 Gmail doesnt offer a quick button to block Email address and Filters are way to go. Another solution for sharing would be to forward email addressed to info@ and support@ to a free, shared gmail account, and then manage all that mail from the gmail account. EDIT: I think you can also create Groups within Google Apps that allow you to create additional addresses that are delivered to multiple mailboxes.